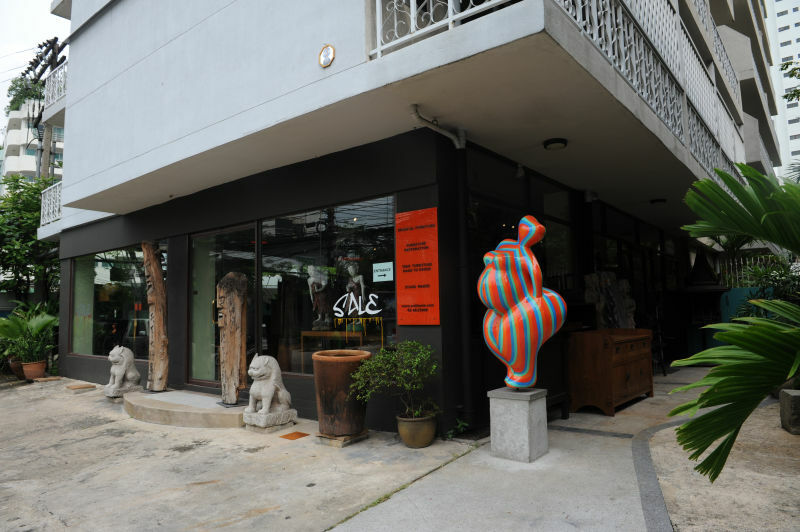 Coming from France, the well-traveled owner Yves developed a special affection for Northeast Asia. 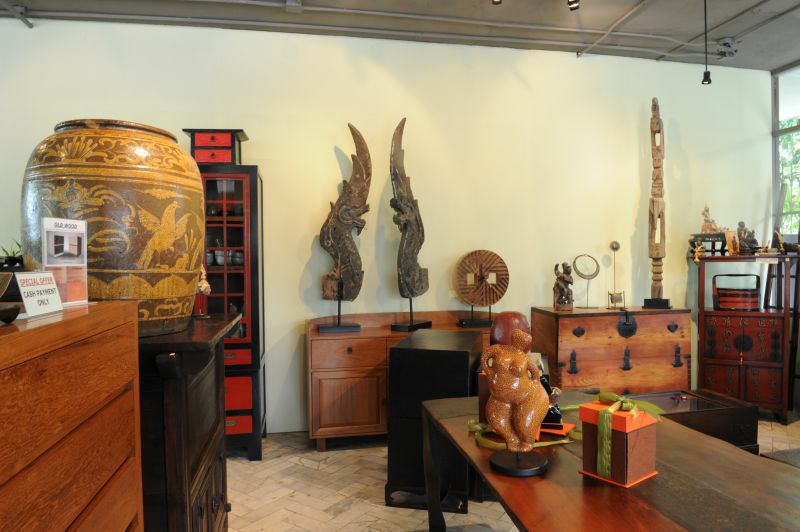 He selects unusual pieces of traditional furniture from Korea, Japan & China. 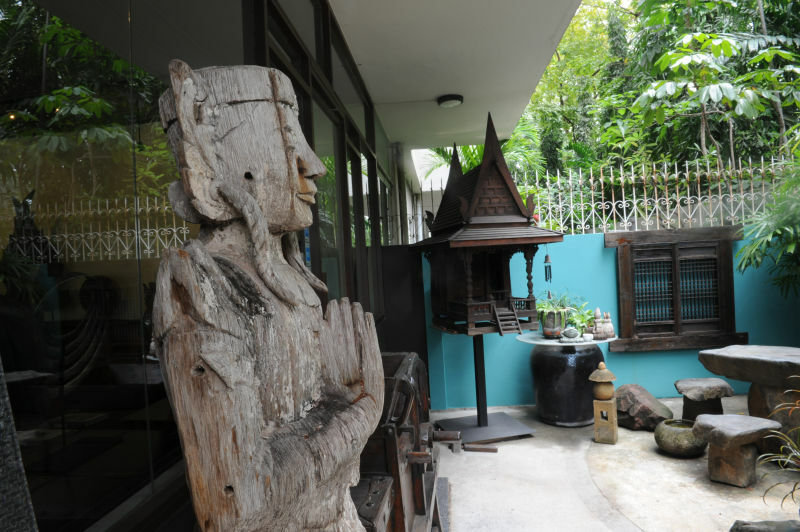 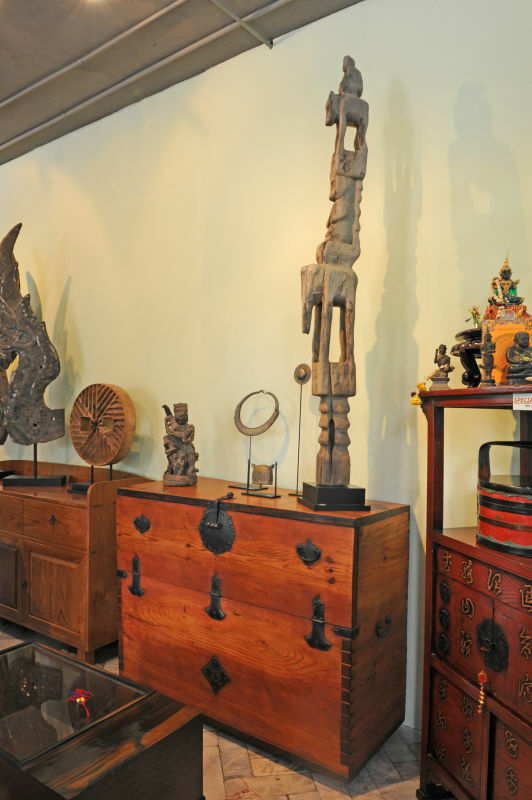 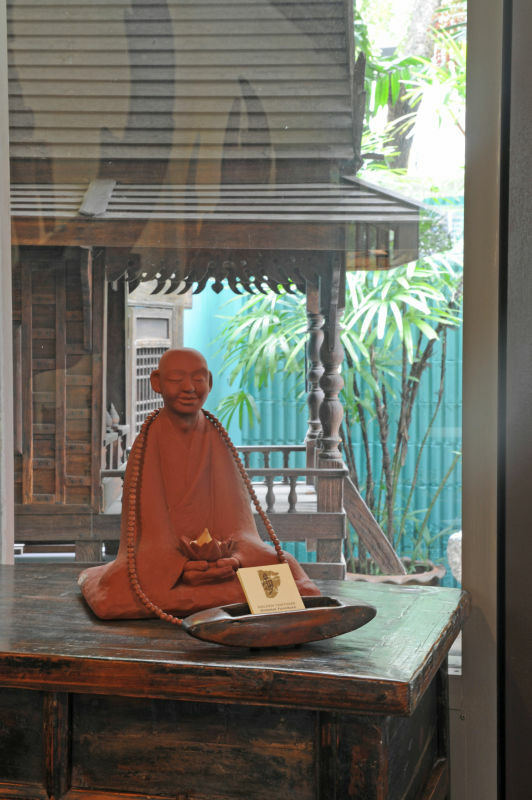 This shop/gallery offers a wide selection of chests such as tansus and bandaji and high-quality replicas based on traditional designs but well-adapted for modern households. 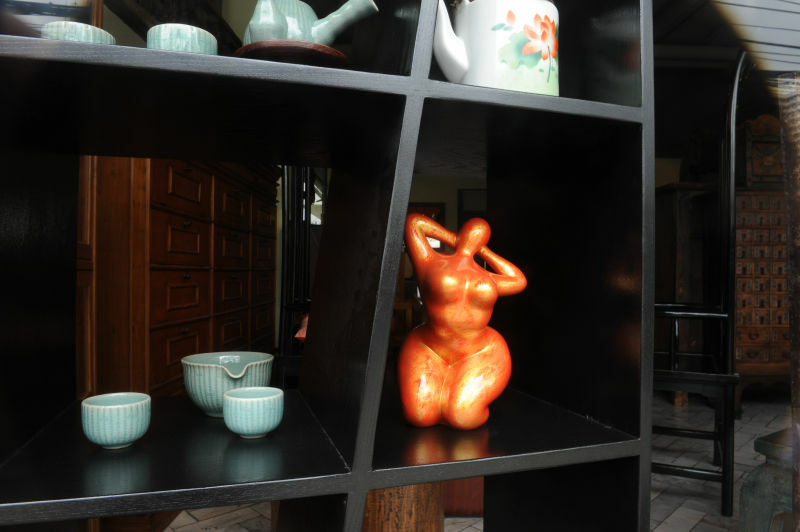 If none of the selection satisfies you, a custom-made service is available. 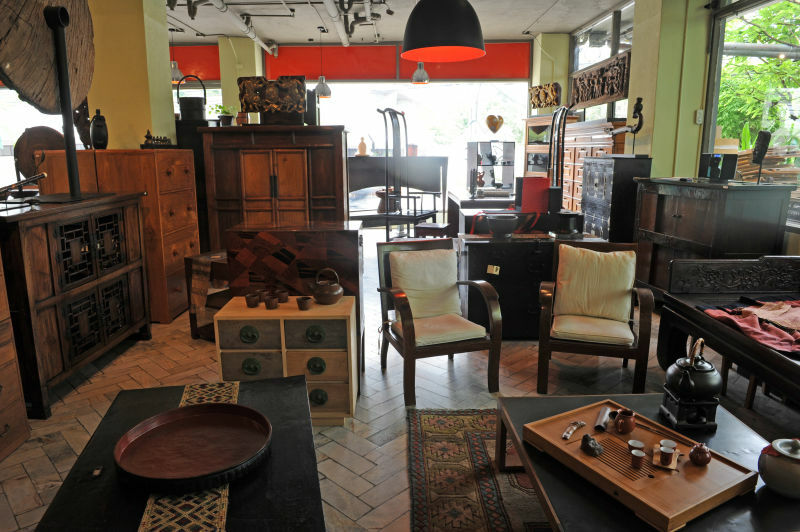 Not in a buying mood? 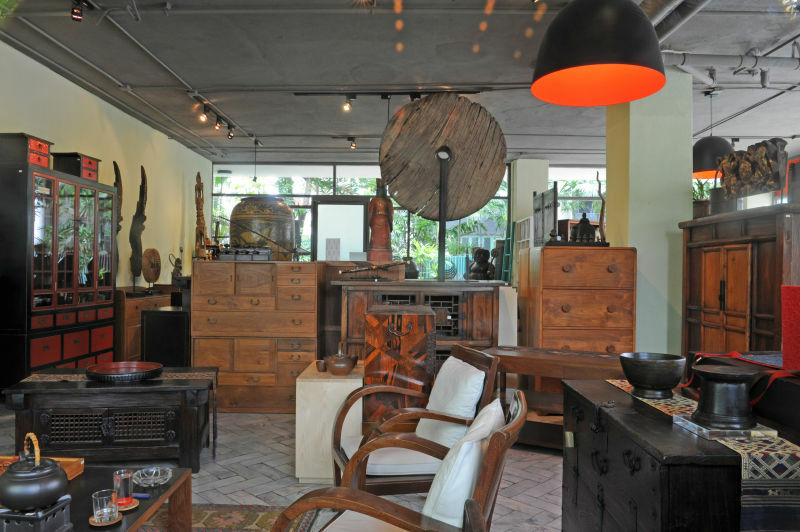 Check the owner collection of vintage furniture and works of art dating back from the 18th Century.